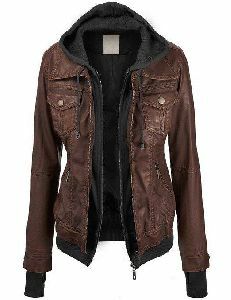 Color : Brown, Black etc. 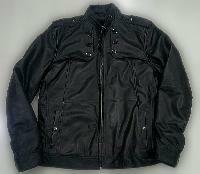 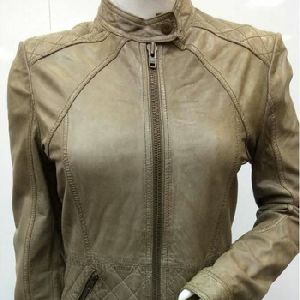 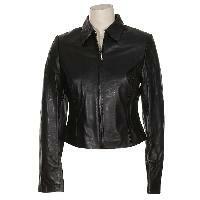 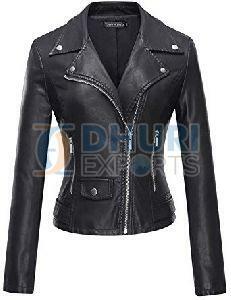 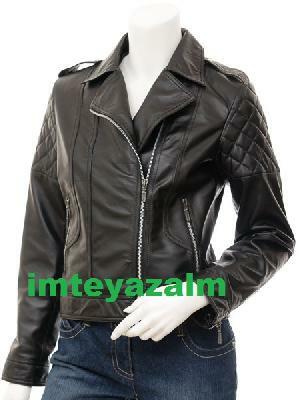 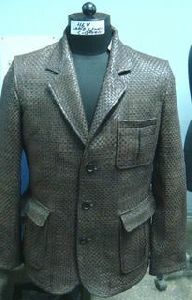 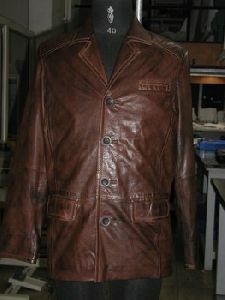 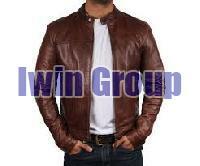 Prakash Exclusive Imex & Trading Pvt..
We are offering Ladies Leather Jacket. 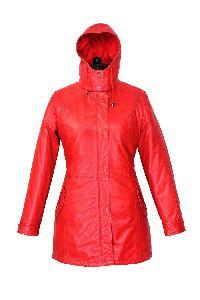 Packaging Details : Individually packed in poly bags and further bulk packing in export worthy corrugated boxes. 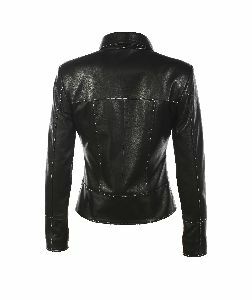 Lead Time : 60 days from the date of ordering. 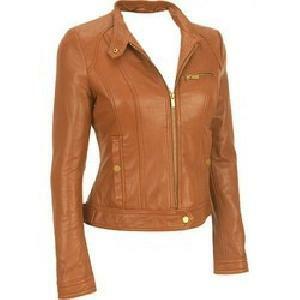 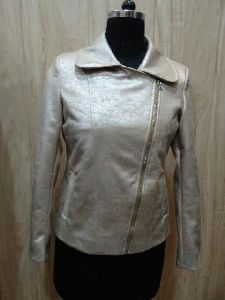 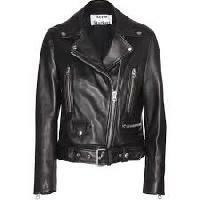 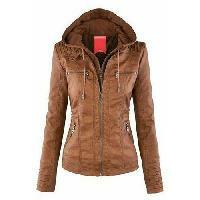 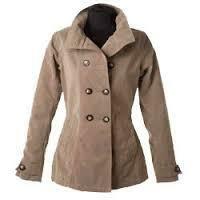 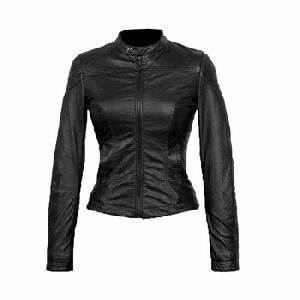 Buy new collection of leather jackets for women at voganow. 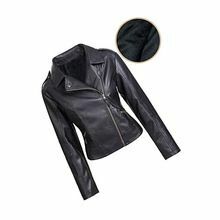 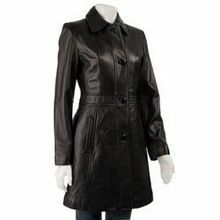 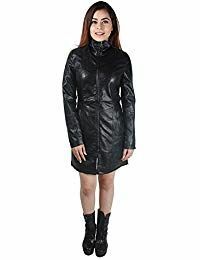 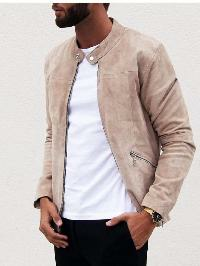 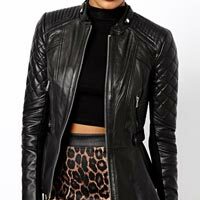 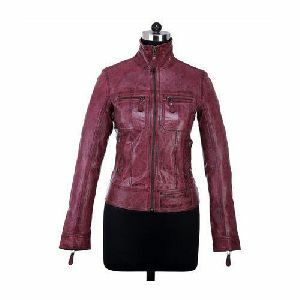 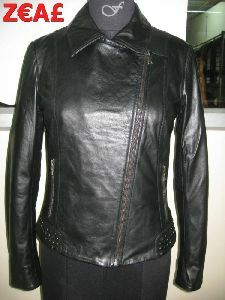 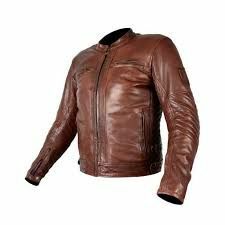 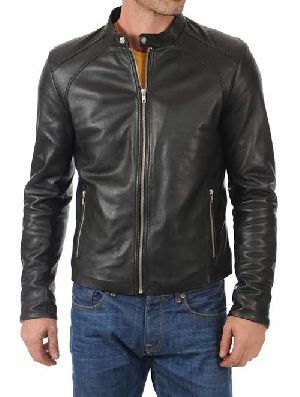 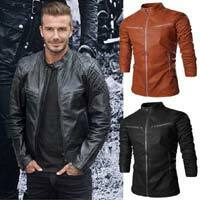 Shop the trendy cheap leather jacket and appeal for women online voganow.com. 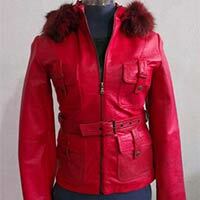 Free shipping and cod!.